1.Plastic pieces: imported engineering plastic, adopt to 4mm thick assembly ethane combining material and intermingle with anti-ultraviolet radiation, antistatic and anti-discolor element, have increased the enduring stress of plastic pieces, abrasion resistance, climate resistance, and difficult to fade. 2.Soft package: 150mm imported plywood, high density sponge, PVC soft skin. 3.Stand pole: Diameter 48mm international galvanized steel tube, EPE vesicant tube, CHS-350mmPP strap. Safe protecting net: 50*50mm adopts trio-plastic complex nylon material fishnet. 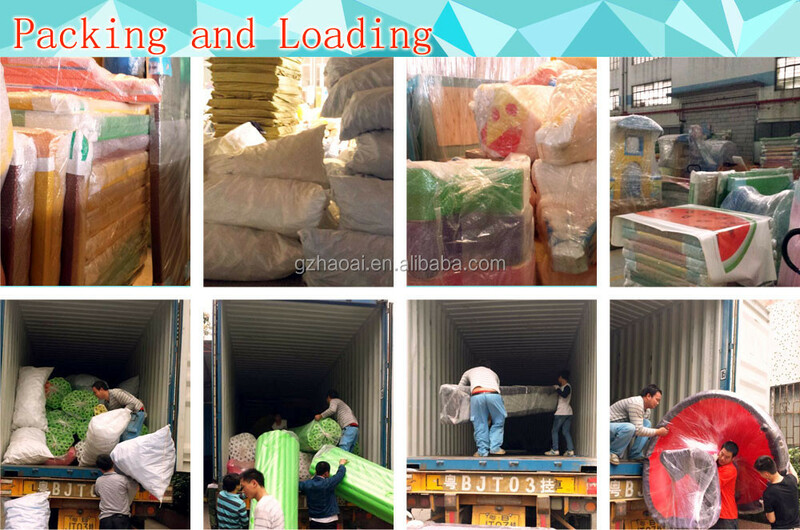 Worldwide shipment is avaliable,and we can send by FCL (20GP,40GP and 40HQ),as well as LCL. 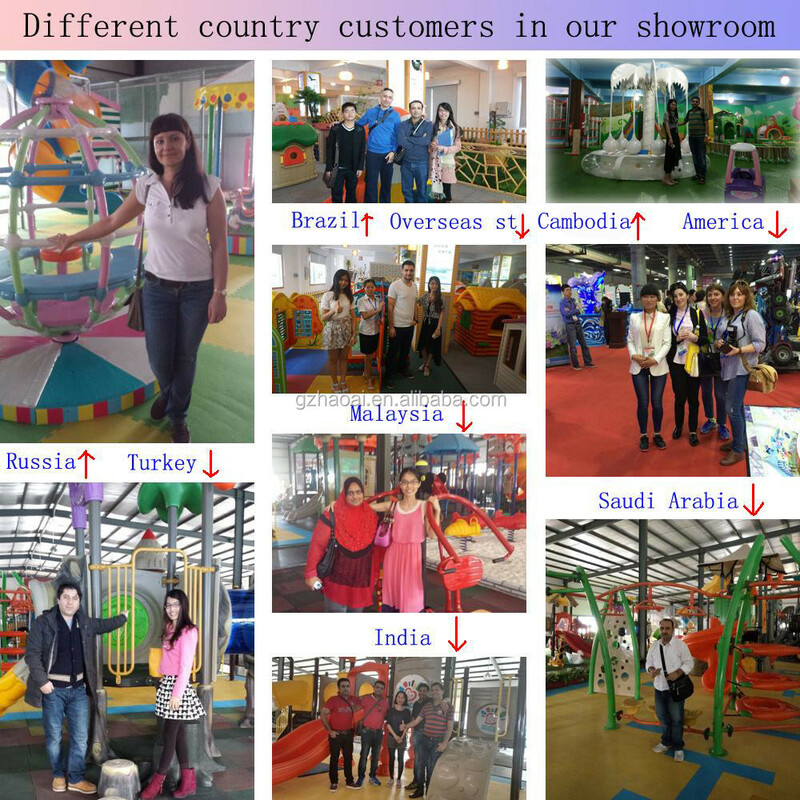 to visit our factory and showroom to check the quality. 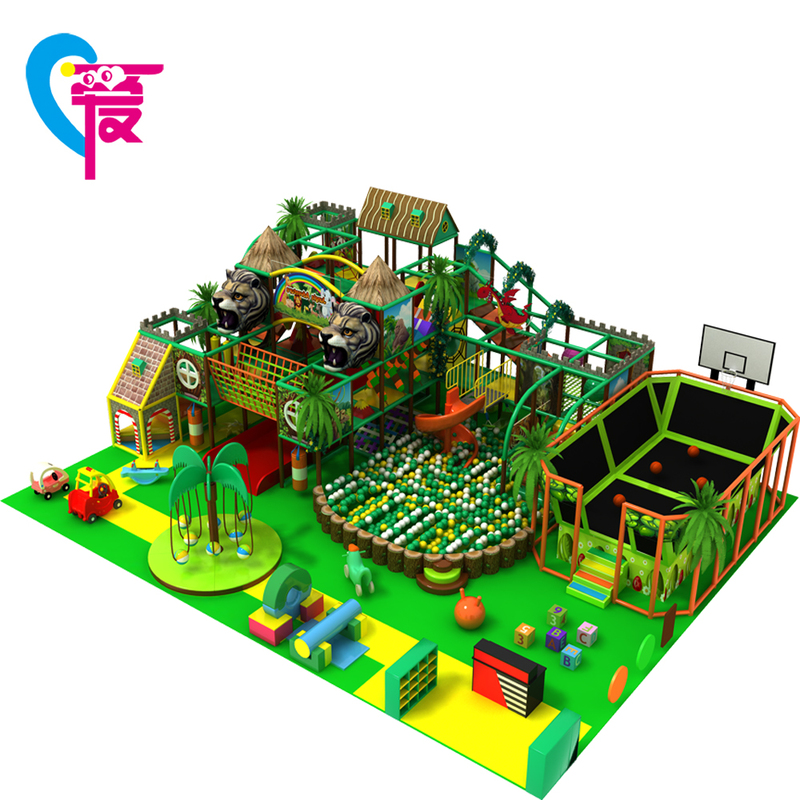 Q: How to maintain and clean the indoor playground? A: Maintenance: everyone should take off his shoes when entering the indoor playground; the EVA mat must be avoided to step by shoes with high heels. A: Normally, two square meter space can accommodate 1 children. So 100 sq.ms indoor playground can accommodate 40-50 children at one time. A: The height depends on the area size of your place. We must leave 30cm from the ceiling. 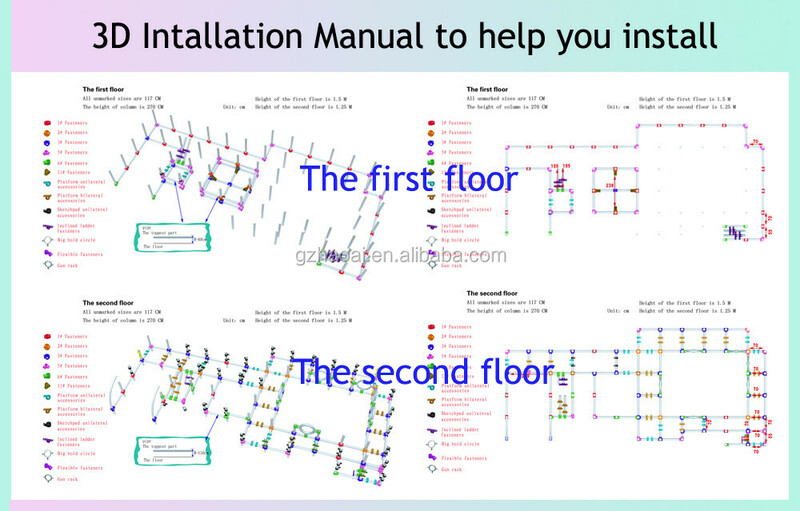 Normally, we make two floors 2.8m while three floors 4.1m.If we have the space to make it higher, it’s also possible and won’t be dangerous. 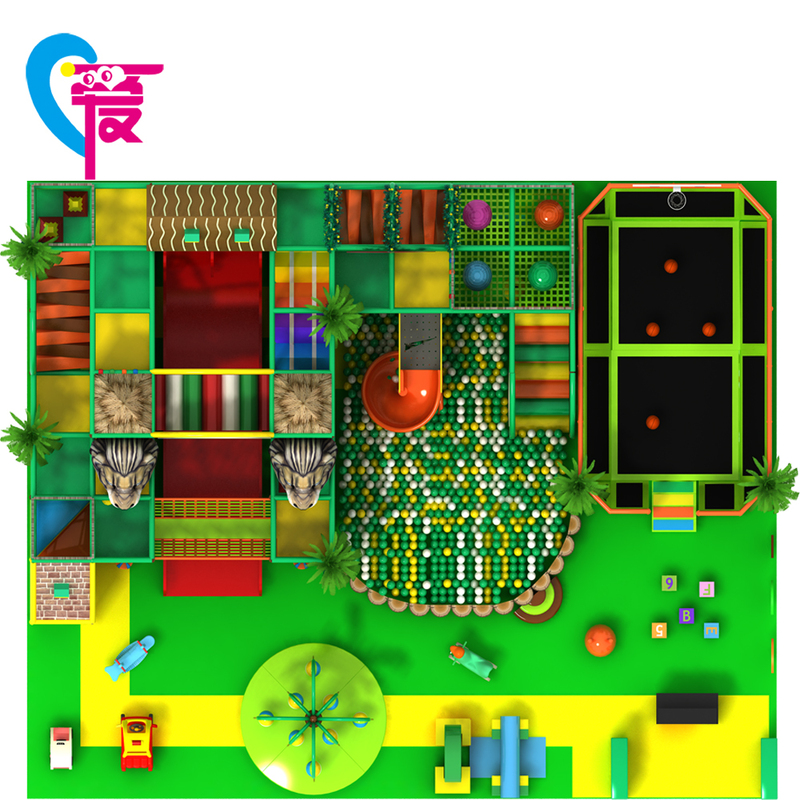 Q: What’s the main material of indoor playground? 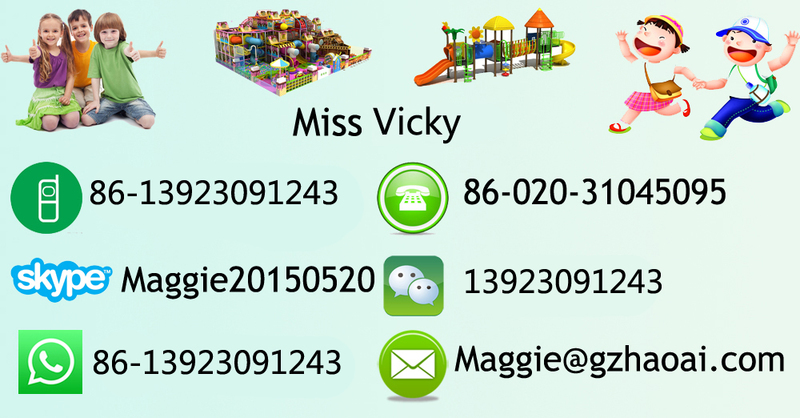 Q: Why choose us ?Do you have any certificate of the indoor playground equipment? 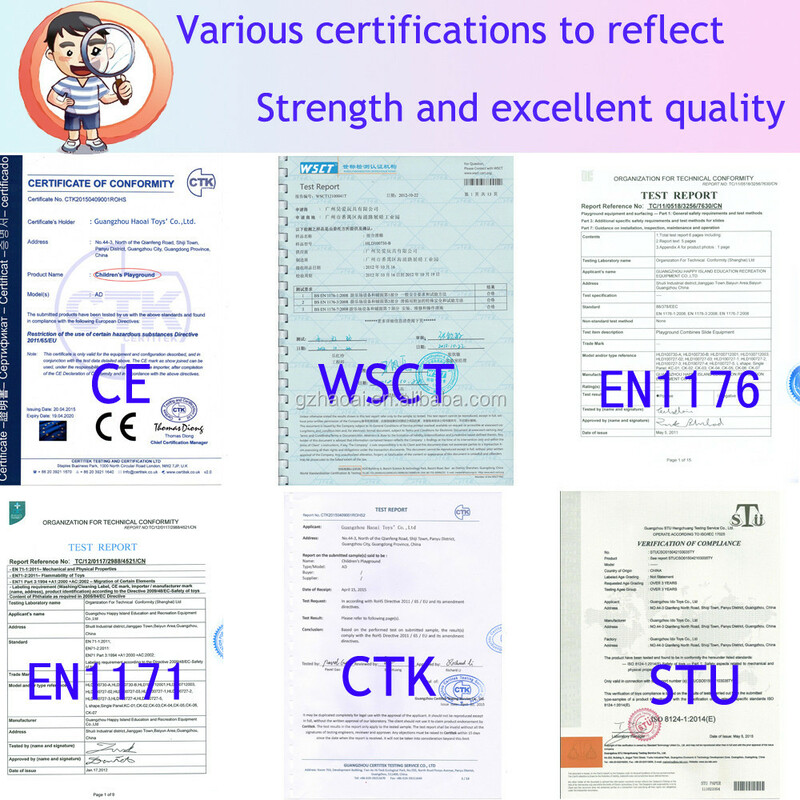 A: Yes, we have CE, EN1176,ROHS and ISO certificate.